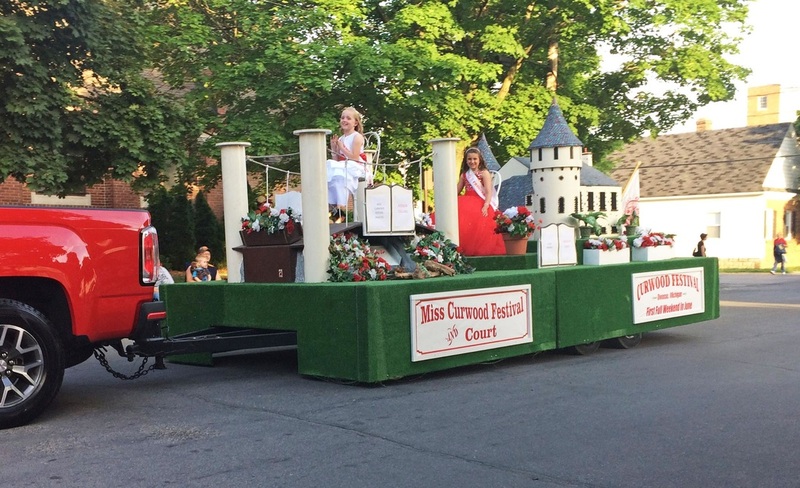 VG’s Food Center and Edward Jones continued their 25+ year tradition of sponsoring the Kids in Curwood Country Parade for 2016. 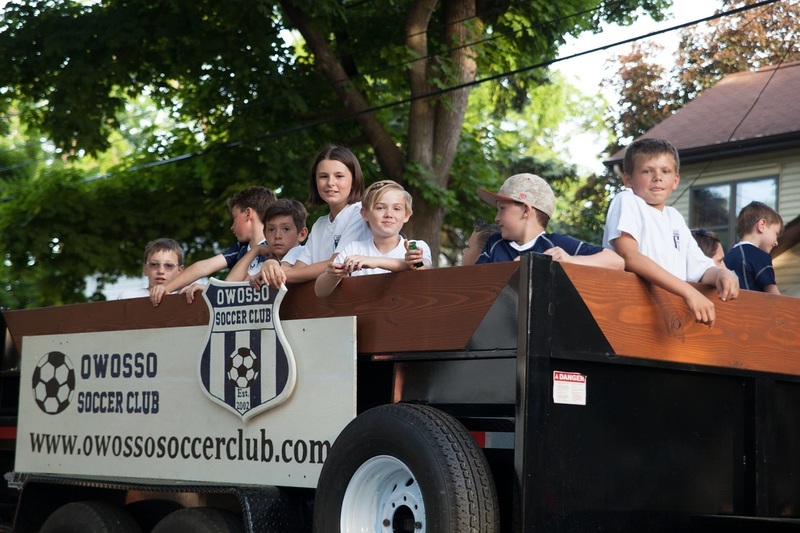 Over 1,000 enthusiastic kids took to the parade route with their creative floats, bikes, dogs, horses, dancers, bands and so many other great units. 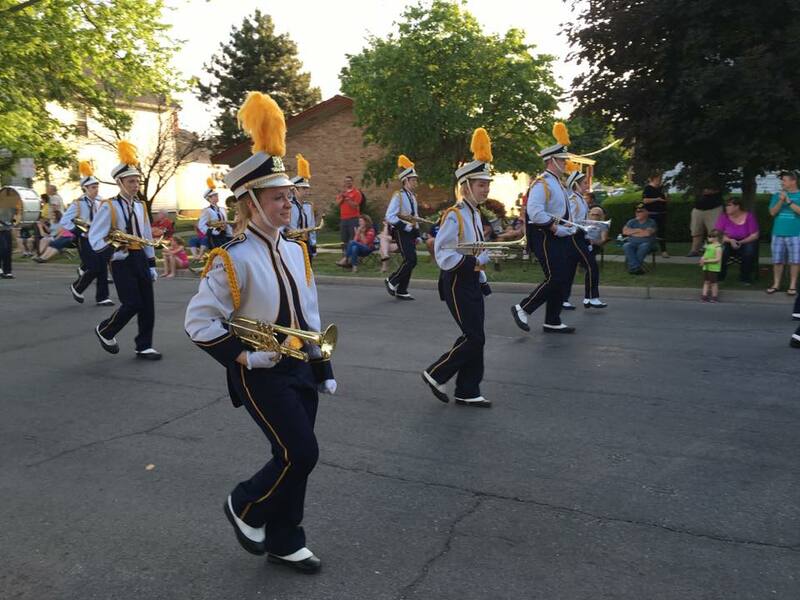 Leading the way was Boy Scout Troop #85 serving as the official Color Guard and the Owosso High School Freshman Band got the kids and the crowd in the party spirit with great toe-stomping, hand clapping music. This year's theme was "Super Heroes on Parade."